As you may have heard, over the summer we expanded again with the acquisition of a Georgia-based hydraulic cylinder manufacturer. We’re now well into setting up our full operations for Yates Cylinders, Georgia Division in Austell, Georgia and have been selling and servicing customers there since June. We’re also hiring new people in the plant and the front office. We’re building up a great team so we can bring our Southeast customers the same fast and professional service we’re known for all through the Midwest. With our main plant in Saint Clair Shores, Michigan and Yates Cylinders, Alabama Division, located in Decatur, we now have three strategic locations to increase speed of service even more. Whether you’re looking for hydraulic cylinder repair or custom manufacturing of hydraulic cylinders, pneumatic cylinders, or any of our products, our expansion means faster turn around and less downtime no matter where your plant is located. As a growing family-owned American manufacturer we focus on providing a level of service and customization that you won’t find from multinationals. With our new Georgia operations we’re definitely poised for even more growth, but what’s most important to us is maintaining our ability to stay agile, provide more options and better service. 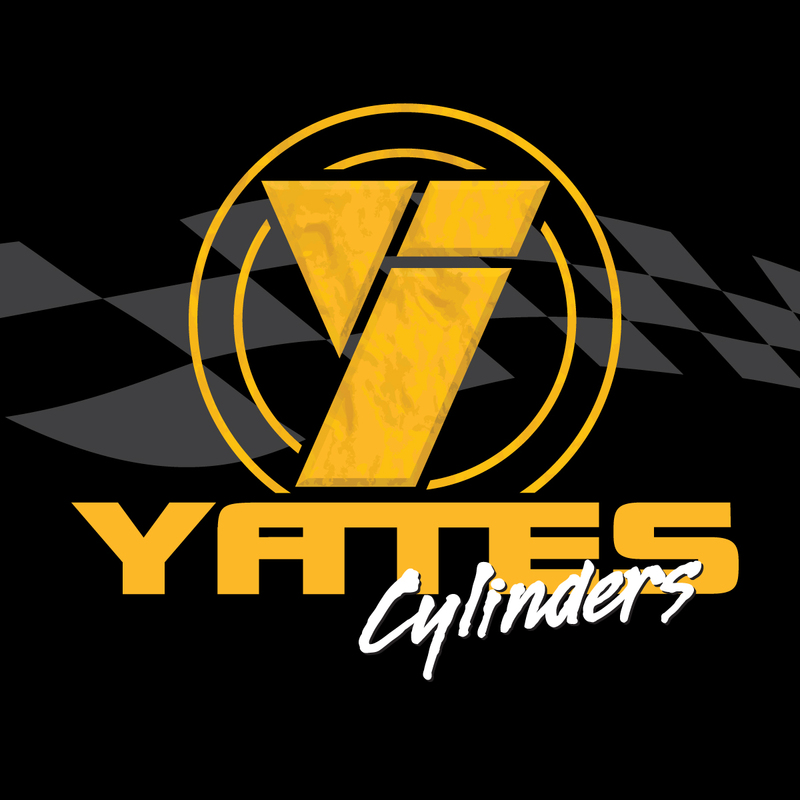 Yates Industries is a third generation, family-owned Cylinder Manufacturing company improving and providing high performance hydraulic cylinder products and services to the steel, aerospace, defense, shipping, automotive and manufacturing industries. With 42 years of experience, Yates’ team of dedicated professionals has become the benchmark of the industry. For more information call 586.778.7680 or visit us online at http://www.yatesind.com. Our World Headquarters is located at 23050 E. Industrial Dr. St. Clair Shores, MI 48080.